Anyone catch the movie? Thoughts? Got a figure collection? Would love to see it. Thanks everyone! ! Last edited by CxGVoodooDoll; 08-09-2015 at 02:07 PM.. Saw the movie on Tuesday and loved it. Don't have a full collection pic, but here is a pic I took a while back. Awesome! Those are sweet. Thank you for sharing. I'm seeing the movie tomorrow since that is when my Alamo Drafthouse is showing it. Last edited by Dr Kain; 08-09-2015 at 07:20 PM..
18 is good enough for me lol! Great set up! You will love the movie!!! Saw the movie on the 5th with my wife, and truthfully I was really disappointed, but thought it was leaps and bounds better than BOG. Hopefully I'll like it better on Blu-ray, which should only be a couple months away. Anyways, poor quality collection pic, I've since added another Vegito to the collection. Still wanting several of the figures but the aftermarket prices are absolutely ridiculous lol. Cool set up and great figs! I still haven't seen all of the BOG movie...ugh. I need to get on that. I did however picked these two figs up. Both were bought from on of the LCS here in town. I posted the price I paid for each incase there were curious minds out there. 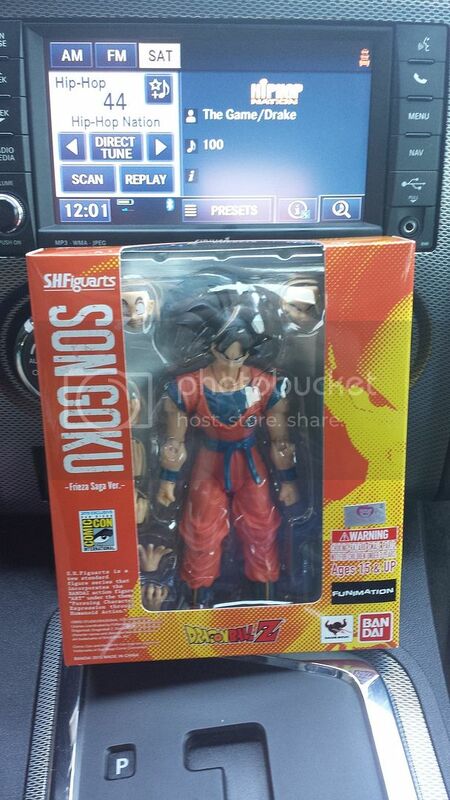 2015 SDCC Exclusive Goku (paid 160...ugh), but I love it! That's all I really have right now. I've been buying the Batman Adventures/Animated Series figs recently. Beginning to shift my focus to these instrad before the DBZ stuff gets too pricey. 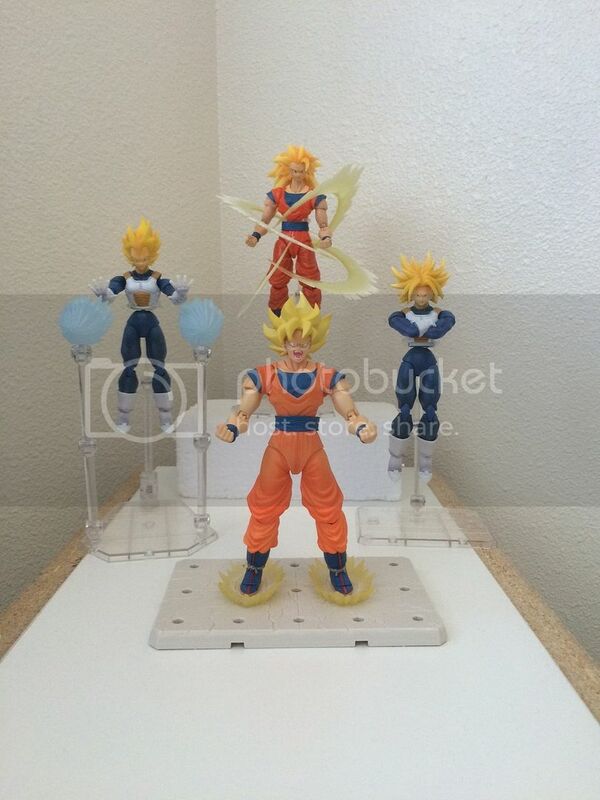 That Goku is beautiful lol, anymore SDCC Goku has sold for much more, so you got quite a good deal. I'm a member on a site for Dragonball figures, and people are paying a lot more ridiculous prices to have him. 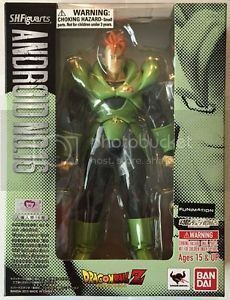 I can't really convince myself to pick up Android 16, He's really light on accessories, more expensive than usual, and I have no real connection to the character, but he does look very nice. Thank you! The LCS had it priced at 185, but I talked them down a bit. I'm going to be picking up some more on Amazon real soon. Can't wait! Also, I think they have like 3 left (SDCC Goku). I might fork over the money so I can open one. Last edited by CxGVoodooDoll; 08-10-2015 at 11:59 AM..
Do you have a link to that site by chance? Just picked up this one today. I have a habit of taking pics in my car sorry lol. and with their price point..this will be the slowest growing of any collection i own.. 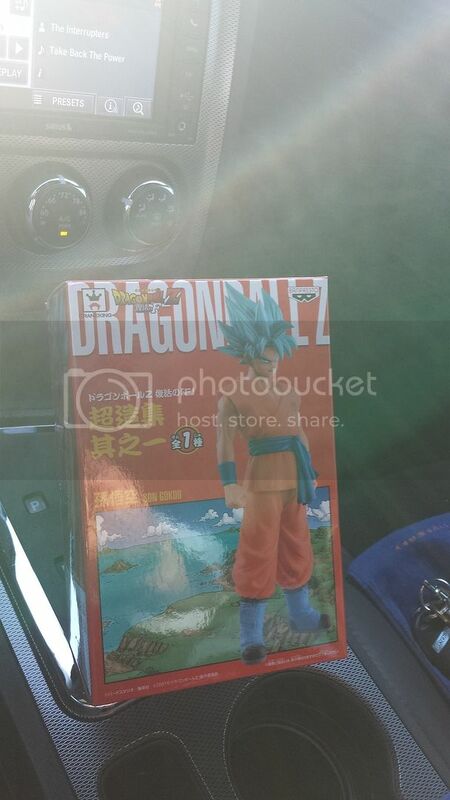 I have a Goku (original maybe) coming from Amazon on a SUPERRRRSLOWWW BOAT FROM CHINA...i guess i'll have it sometime this year. Be careful. The price of admission into that collecting world is extremely ridiculous. I did my first ever quickie review for Resurrection F.
Nice review. Pretty good for the first time! That was only my first quickie review. 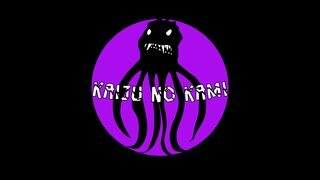 I've reviewed the entire Japanese Godzilla series, Zyuranger, and the King Kong movies so far. I bought a camcorder and stuff and taught myself how to do video editing back in Jan. I just call it a quickie because it is short, doesn't really have spoilers in them, and little to no movie footage. My bad lol. I should have clarified. It was good and straight to the point. Did you get Frieza, Cell, Krillin, Vegeta, and Trunks at ISSUED prices, or did you pay more afterwards.?? I want those bad but the prices are stupid..BUT ..THOSE in particular, I will splurge on. Just opened this guy up.. I'm officially at 10 DBZ figures.. I bought Freeza, Cell, and Vegeta from Bluefin directly at Anime Expo in 2013, so they were normal prices. I got Krillin for XMas last year and I bought Trunks at an anime convention back in 2012 for $50. Anyone know the DBZ group name on Facebook? I wanted to join it.